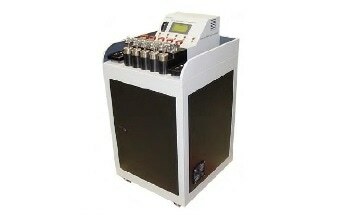 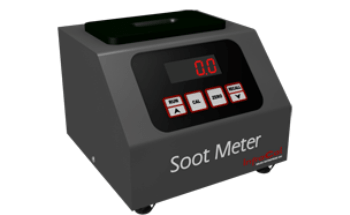 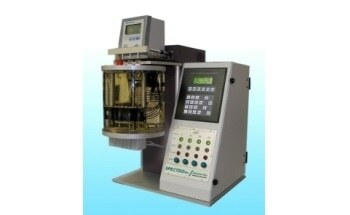 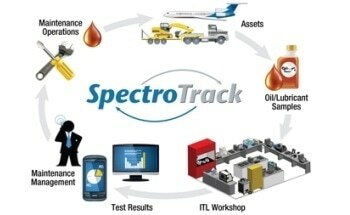 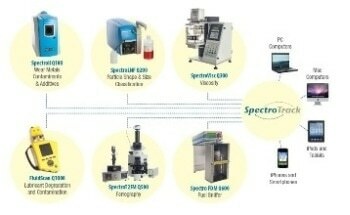 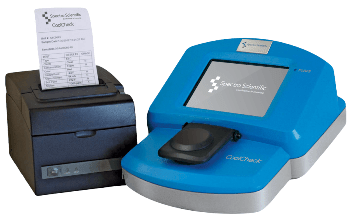 The SpectroT2FM Q500 analytical ferrography laboratory from Spectro Inc. is a comprehensive analytical tool for the separation and analysis of wear particles and contaminants in used lubricant oils, coolants, hydraulic fluids and fuels. 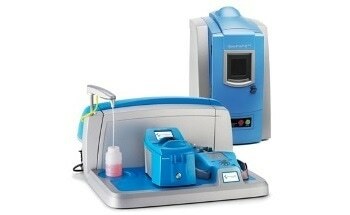 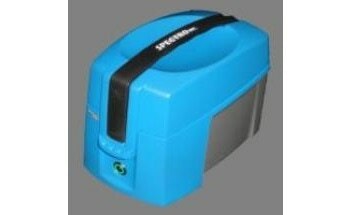 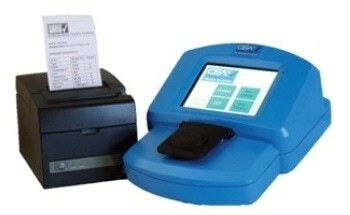 It comprises the T2FM Ferrogram maker, a video camera, bichromatic microscope, and image capture software. 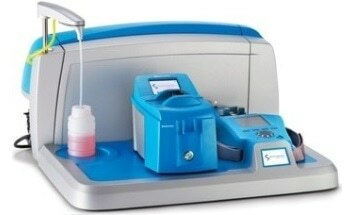 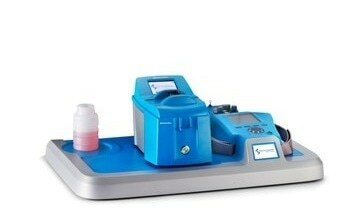 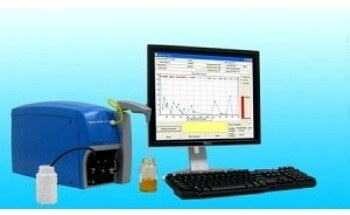 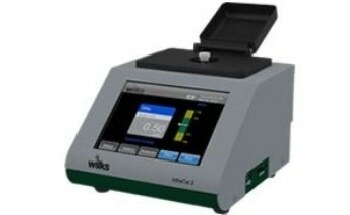 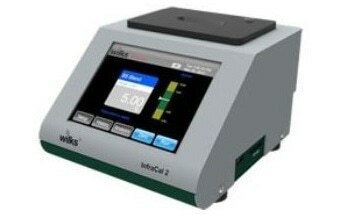 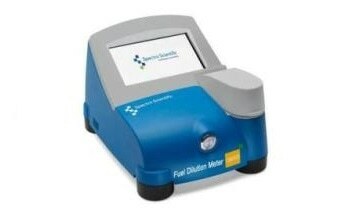 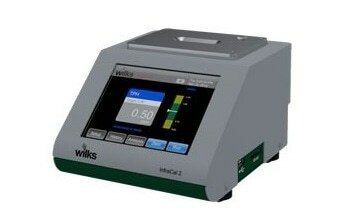 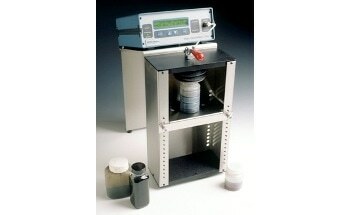 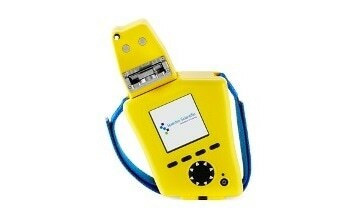 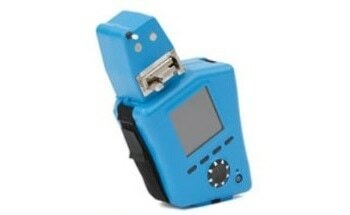 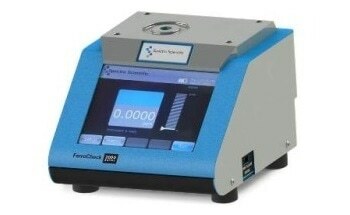 The T2FM supplies the complete sample with all the particles onto the ferrogram surface. 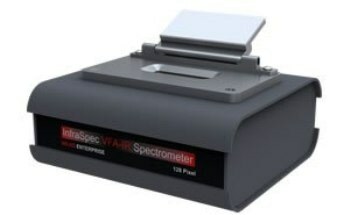 Thorough rinse is done for every ferrogram to avoid last minute drips of oil sample onto the ferrogram that leave disrupting halos around the particles. 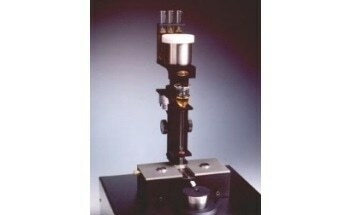 The bichromatic microscope, equipped with transmitted (green) and reflected (red) light sources, analyzes ferrograms. 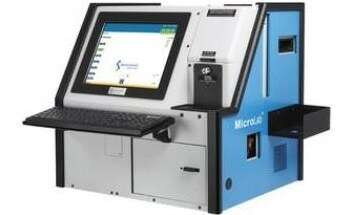 The video camera plugged into a computer displays, captures, recovers and prints ferrographic images. 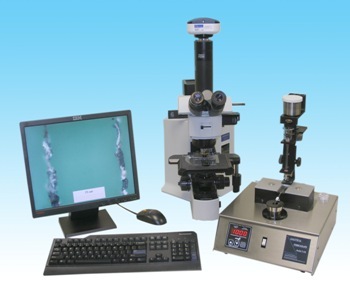 The results of ferrograms from recent lubricating oil samples are then compared with old ferrograms to detect evolving wear modes inside an engine or machine.